1. First Cleanser: This first step is designed to help you remove your makeup + eye makeup. This stage will help prepare your skin for your second cleanser. Use a makeup removing oil, balm, or micellar water to remove your makeup. 2. Second Cleanser: Use a cleanser designed for your skin type for your second cleansing. 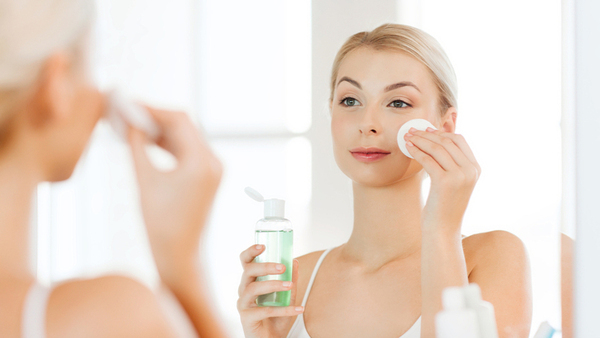 If you have dry skin, opt for cleansing milk, cleansing oils; if you have oily skin, choose foaming cleanser. 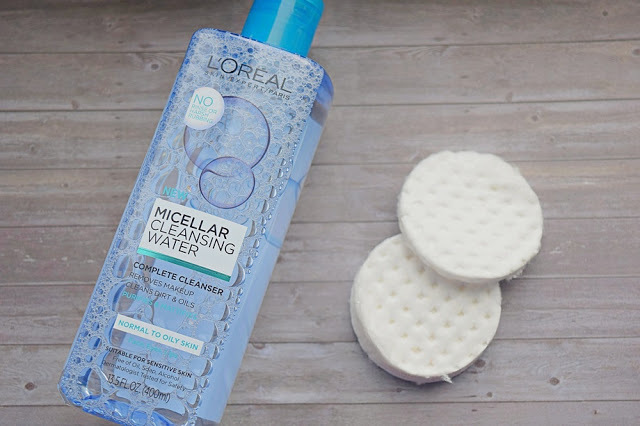 Read here for more details on the best cleansers for your skin type. 3. Clay Mask: Kaolin Clay Mask is gentle but powerful clay widely used for its detoxifying properties. Kaolin Clay draws impurities out of the skin to improve skin tone and tightens pores for smoother, firmer skin. You can use a clay mask 2 -3 times a week. 4. Exfoliate: Exfoliation is the removal of dead skin cells and dirt from the outer layer of your skin revealing glowing, beautiful skin. 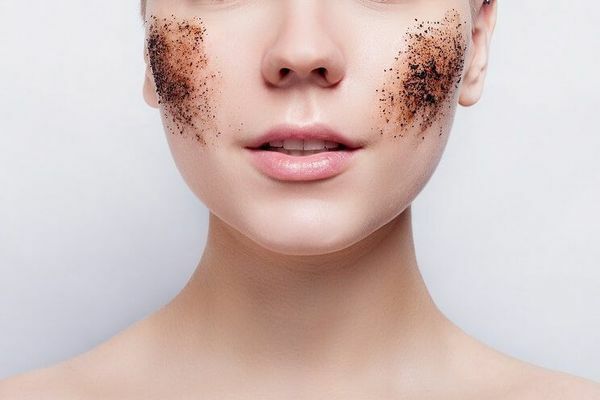 You can opt for chemical exfoliating products which use ingredients such as AHA's and BHA, and enzymes such as pumpkin extract, pineapple extract, and papaya extract, or you can use physical exfoliants such as sugar scrubs, or exfoliating sponge. 5. Toning: Use a facial toner specific to your skin type. Using a facial toner will help restore your skin's pH which can alter after you use a facial cleanser. Plus a facial toner will help add a needed layer of protection, shrink your pores, refresh your skin, and add a boost of hydration. 6. Serum: A face serum is a skin care product that is light in consistency. It is usually packed with active ingredients that penetrate deep into the skin when you apply it on your face. Face serums contain higher performance ingredients compared to facial moisturizers. These ingredients are formulated mostly to target various skin conditions such as skin aging, large pores, acne, and dark spots. 7. 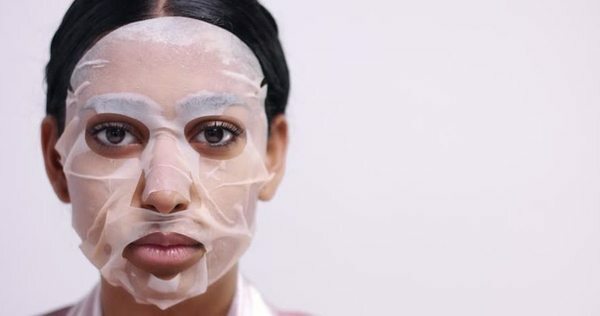 Sheet Mask: Give your skin 20 minutes of love with a sheet mask. These masks are pre-cut and infused with powerful ingredients to tailor to your specific skin needs. If your skin is irritated, blotchy, have acne scars, feel dry; there is a sheet mask out there for your skin need. 8. Face Oil: Most facial oils are packed with antioxidants which will help your skin to get rid of free radicals (free radicals are the bad guys that cause premature aging.) Antioxidants will help promote the production of collagen giving your skin a youthful appearance. 9. Moisturize: Moisturize, moisturize, moisturize; give your skin tender loving care. 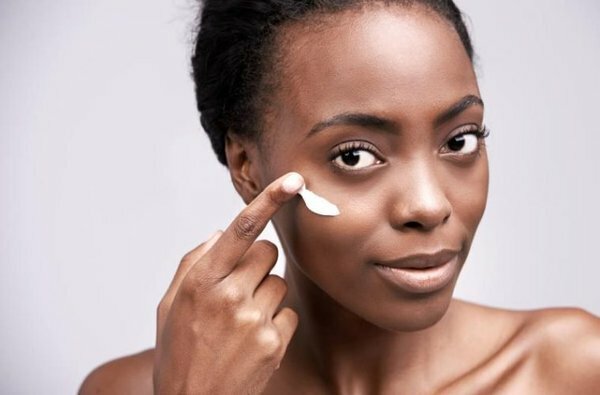 Opt for the best face moisturizer tailored to your skin type. 10. 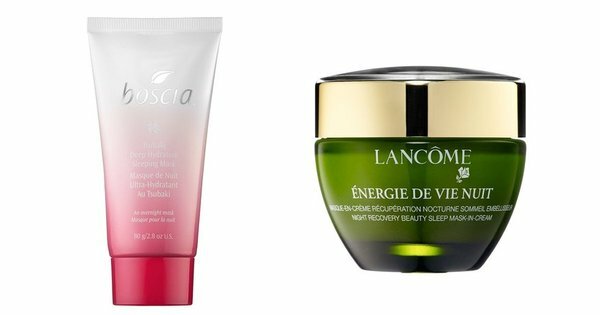 Sleep Packs: Sleep packs or sleeping masks can do wonders for your skin. Did you know that our skin repairs itself while we snooze? That is why we should never skimp on getting adequate sleep; at a minimum, 6 hours of sleep will do your skin and health some good. That being said, a good night sleep plus an overnight sleep mask will take your skin to a whole new level. Overnight masks are designed to be used once or twice a week. Most masks are loaded with sweet ingredients such as essential oils, peptides, hyaluronic acids, ceramides, herbal extracts. Look for masks that are formulated to cater to your specific skin needs. Your skin will thank you. 11. Sunscreen: Never skip sunscreen. Whether you can see the sun or not, you should apply sunscreen before going out. This rule also applies at nighttime. What does your skincare regimen look like?